Which Colors Are the Most Controversial? Are some colors more controversial than others? What do I mean by controversial colors? I am referring to the colors that cause different, if not opposing, emotional and intellectual responses. 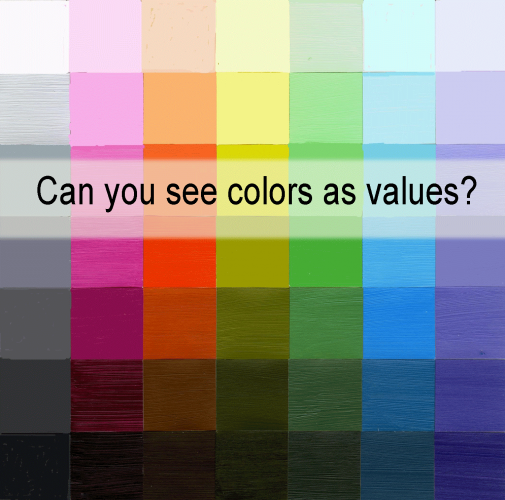 Controversial colors evoke both positive and negative reactions either separately or simultaneously. Which color is the one that comes to mind first when considering its positive and negative impact on viewers? Most likely the first controversial color to come up is the color red. Psychologically, red can symbolize love, sensuality, passion, energy and romance, whereas it can also convey hate, war, danger and fear. For some of us, it is a color of agitation and for others is is more calming and not scary at all. The shape of the color can also have an impact. 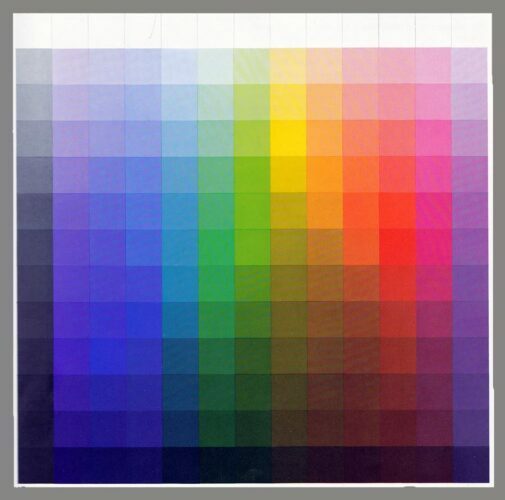 Hence, a color cannot be isolated when analyzing your perception of it, but needs to be considered within a context. Our life experiences also add to our different perceptions of color. The interpretations of this painting have been quite varied and I believe it is because of my use of red. Feel free to look within my portfolio of paintings to see my diverse colors schemes and explore your reactions to them based on the colors used. The other color I believe is highly controversial is yellow. This may surprise some of you. Yellow is often considered the color of happiness, fun, warmth, the sun and child-like activities. Yet, it is also the color of caution — think of road signs — as well as illness. We love seeing yellow out in nature, but it is the least liked color within our homes and fashion. It can be a jarring color and is not considered calming. (I am referring to the more saturated yellows.) 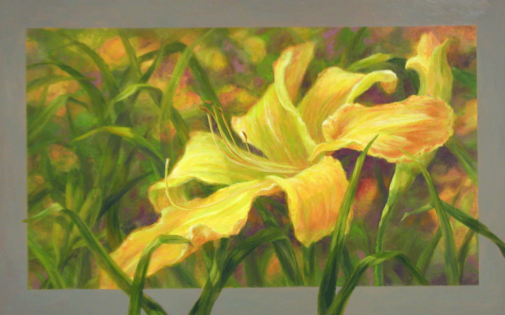 I have been told be gallery owners, that paintings with a lot of yellow in them do not sell as well as paintings with a small amount of yellow or no yellow at all. What are your thoughts and reactions to the color yellow? What other color do you think is controversial? Orange perhaps? What are the possible positive and negative reactions to orange? On the flip side of this discussion, which colors are the least controversial? I my opinion these would be blue, green and most purples. I would love to hear your thoughts. Please write them in the comment box below. If you found this post interesting, please share it with others. 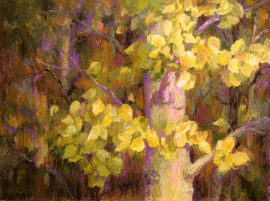 What Role Does Color Play in Your Paintings? What is your relationship with color? 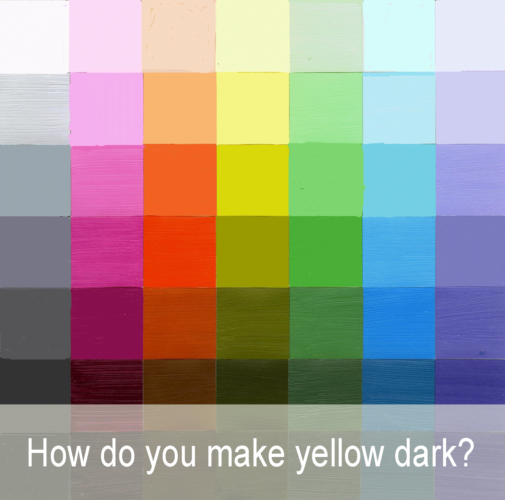 How important is color to your artistic process and what you are trying to visually communicate? Do you consciously step back and consider the impact your color choices have on you? On your viewers? Or do you essentially copy the colors before you, such as a landscape, portrait, still life, without giving color much consideration? Or do you choose different colors on purpose from what you see before you? Or any combination thereof? When starting a painting, do you choose particular colors because of a mood or message you want to communicate? Perhaps you choose the colors as you get further into the painting process and the painting starts to ‘talk’ to you. You then make more strategic color choices. 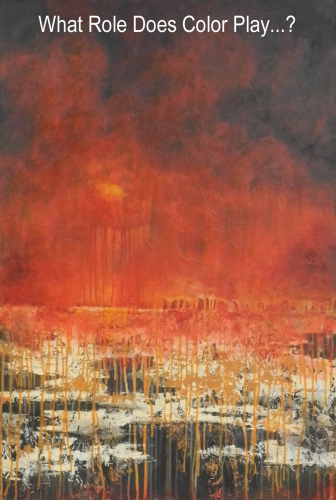 In my painting “Untethered,” the color red makes a strong statement. Imagine it in a different color and the impact it might have. 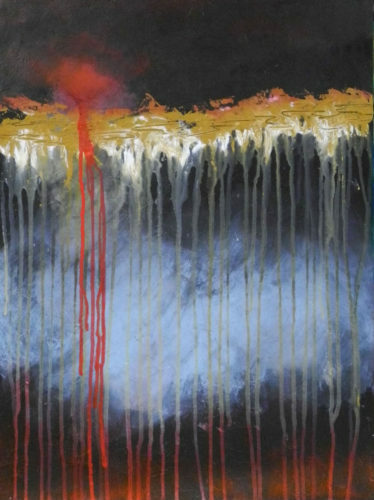 Interestingly, the interpretations of this painting varies across the board, which is another topic of discussion when it comes to color — we all have personal reactions to different colors.